According to TechCrunch, many popular iPhone apps are using third-party services to track details of the users that include their taps, swipes, and even screen recordings. Apparently, these apps are not taking the user’s permission before recording their activity. 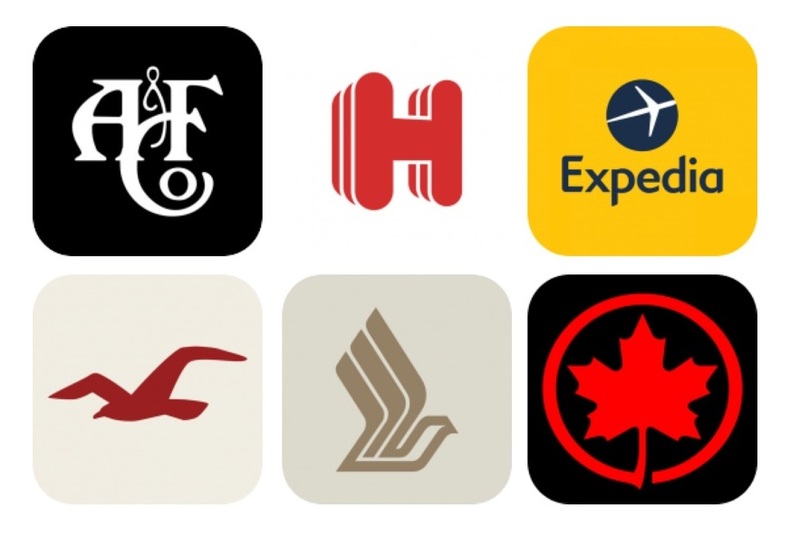 Some apps included in the list are Abercrombie & Fitch, Air Canada, Hotels.com, Hollister, Singapore Airlines, and Expedia. As per the report by TechCrunch, these and many other iPhone apps are using Glassbox, a customer experience analytics firm that allows app developers to use the ‘session replay’ technology within their products. With the session replay feature, developers can take a screenshot or record a user’s screen to playback at a later time to see how they interact with their apps. Even a minuscule tap or a button push is recorded and handed over to the app developers. Additionally, apps like Air Canada do not properly conceal data that they record, making sensitive information like passport numbers and credit card information visible. These data can easily be accessed (and manipulated) by employees. TechCrunch sought the assistance of mobile app expert The App Analyst who assessed the apps that are deemed as Glassbox’s customers. Luckily, most apps did not leak ‘confidential’ data but there were some cases where email addresses and postal codes were visible. Besides Glassbox, several other analytics companies such as Appsee and UXCam provide similar services. Other tracking apps are also not limited to iOS and can be done on the web too.